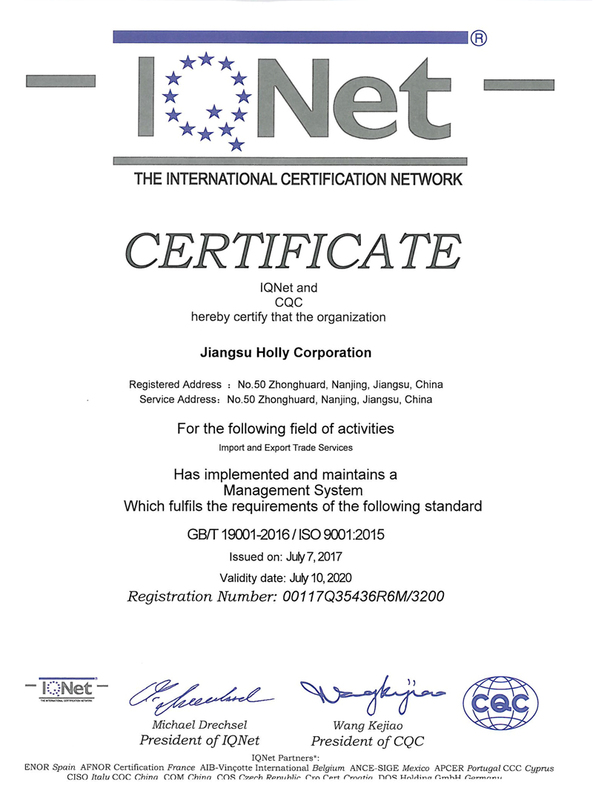 Founded in 1979, we are one of the leading corporations in Jiangsu Province. With more than 15 joint-stock factories and sub-companies, we employ 300 staff in our trading business. At the moment our main products for export include arts and crafts, gifts, toys, footwear, bags, cases, fishing tackle, baskets, caps, gloves and fashion accessories, among others.Marketed under our proprietary 'Artall' trademark, our products have received a warm welcome in regions around the world. 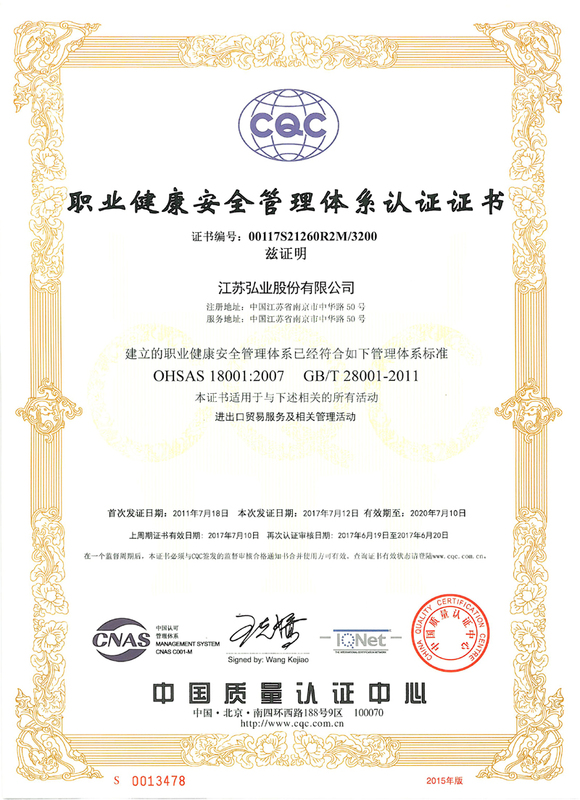 In order to best meet client's needs, all of our operations are strictly performed in line with the principle of " 100% customer satisfaction, 100% of products up to grade". 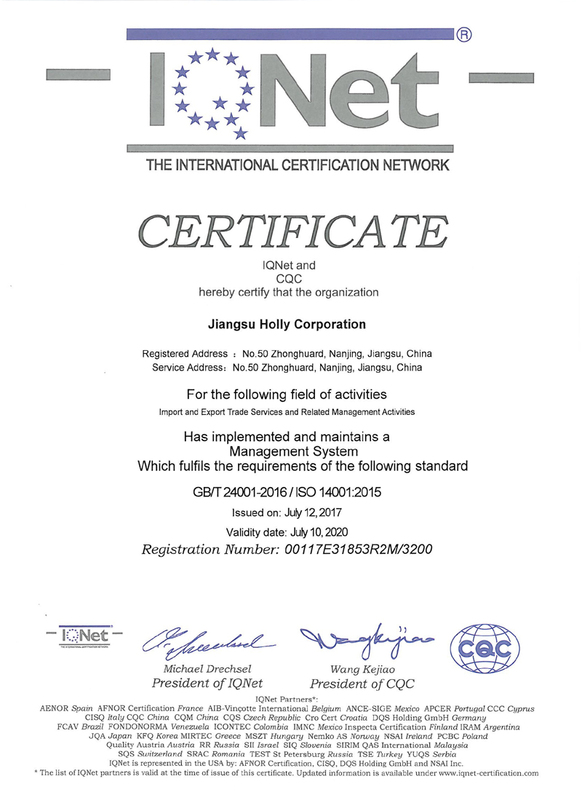 Having received ISO9002 certification in 2000, we are confident of being able to provide buyers with a further guarantee of our reliability.Our product series are being exported worldwide, with main markets currently including North and South America, Eastern and Western Europe, Southeast and Eastern Asia, the Middle East, Africa and Oceania. 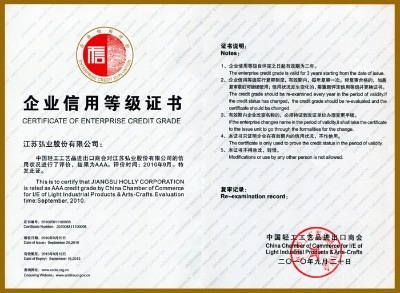 Experiencing annual sales turnovers worth in excess of USD200,000,000, we have been listed on the Shanghai Stock Exchange since September 1997.Offering series with consistent first-rate quality standards, competitive prices and comprehensive services, we offer both potential and long-standing clients a complete supply solution. If you have a requirement for any of the products we have available, please fax or email us your specific details.